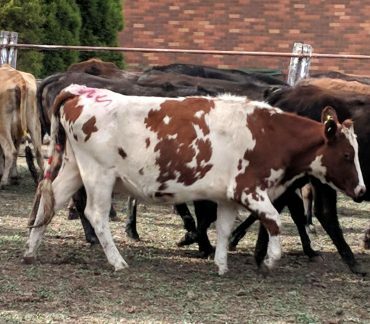 On May 7th 2018 Cluny Livestock Exports delivered to Malaysia about 100 pregnant Jersey Crossbred heifers. This was typical of the shipments to Malaysia in being high quality Jersey x Holstein crossbred heifers , pregnant, shipped in comfort (ammonia & temperature animal crates) and all arrived safely. Most were Jersey x Holstein crossbred heifers, however, the innovation was that we shipped a small number of Jersey x Ayreshire pregnant heifers. 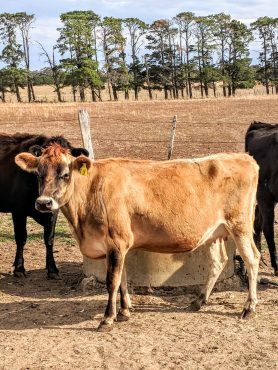 The Ayreshire dairy breed like the Jersey and Brown Swiss breeds are heat resistant and perform very well in the tropics. 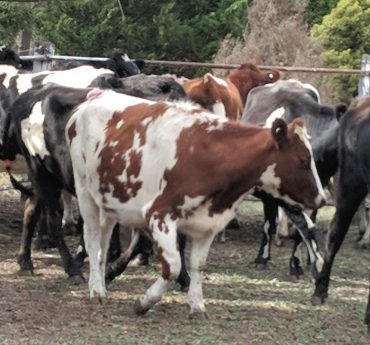 This is proven by the fact that 75% of Kenyan dairy cattle are Ayreshire, Ayreshire are also prevalent in Tanzania and very successful in South Africa. 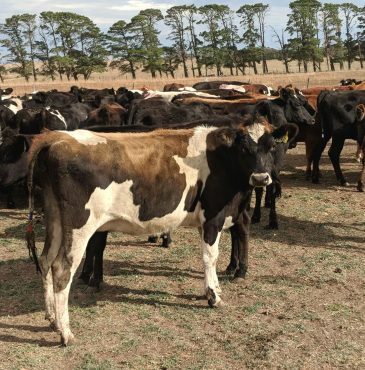 Ayreshire like Jerseys and Jersey crossbreds have lower somatic cell counts than Holsteins, a value trait in a challenging environment. Another interesting participant in this shipment were two Brown Swiss bulls. The mating of Brown Swiss bulls with Jersey x Holstein heifers should maintain heat resistance, increase body size and milk production. Brown Swiss have proven very successful in tropical environments like the Phillipines and Mexico. In our July 2018 shipment we will export a high quality Ayreshire bull whose mother produced 20,000 litres in one lactation which is a remarkable achievement. At Cluny Livestock Exports the innovations continue and we pride ourselves in this level of service.